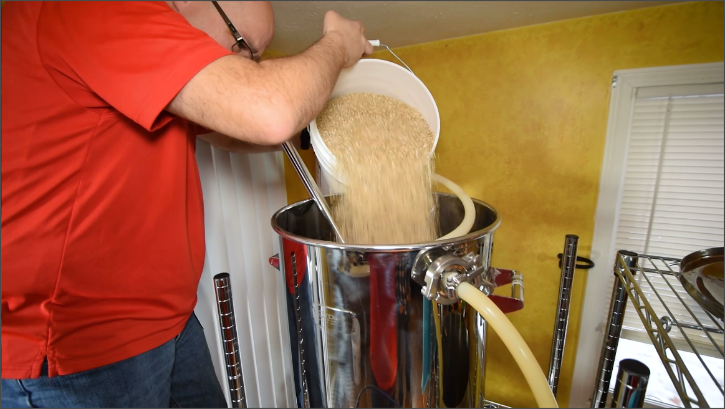 David Gilmour of Phillips Brewing shares details of his automated growler filling machine and how he started a career in beer. 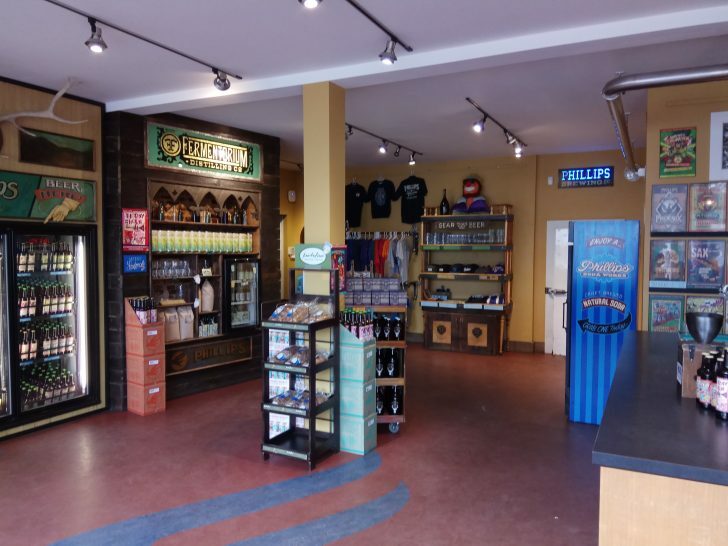 Phillips Brewing and Malting Company offers an amazing range of beer and awesome experiences built on consistently crafting an excellent product. Learn the engineering know-how responsible for making that consistency a reality. 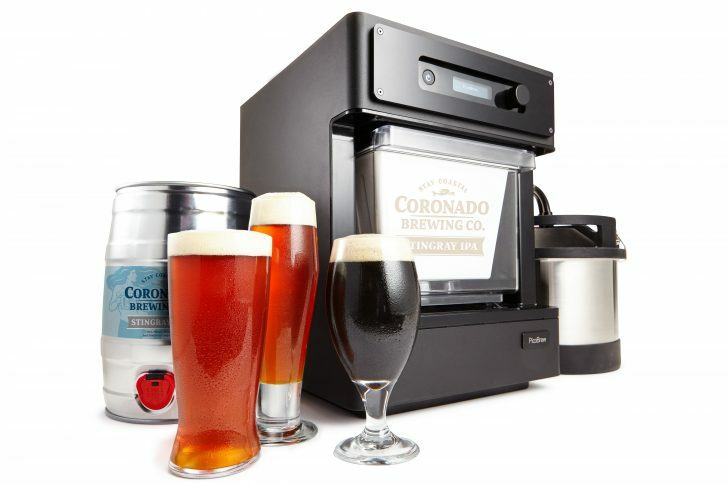 Explore the engineering and design innovations responsible for driving the brewing design chain from the farm to your glass. 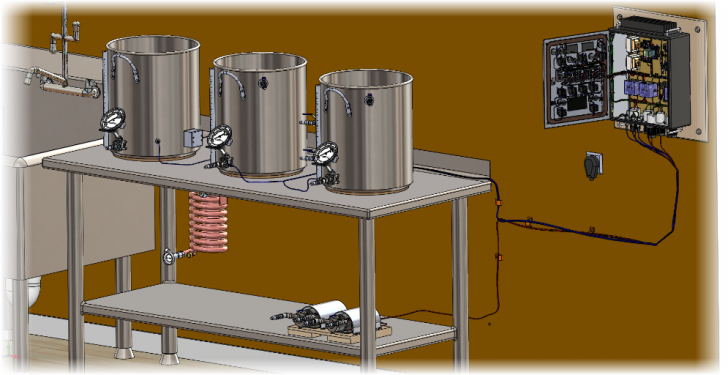 Get an introduction to the Brewing with Electricity series demonstrating how you can electrify your homebrewing efforts with SOLIDWORKS. 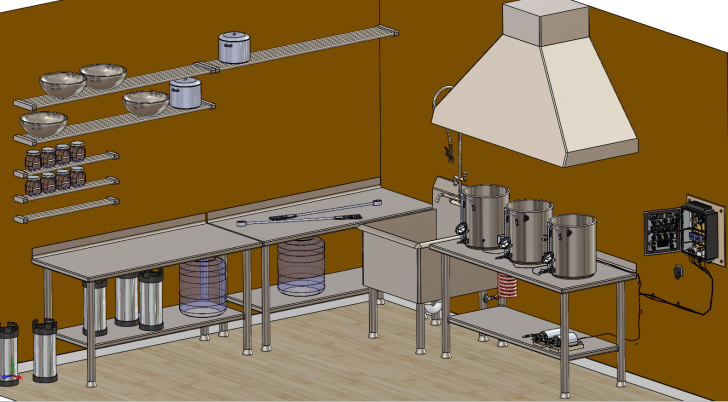 Expert to learn plenty of design tips and tricks as SOLIDWORKS expert JP Emanuele show you the process of designing an electric brewing system. 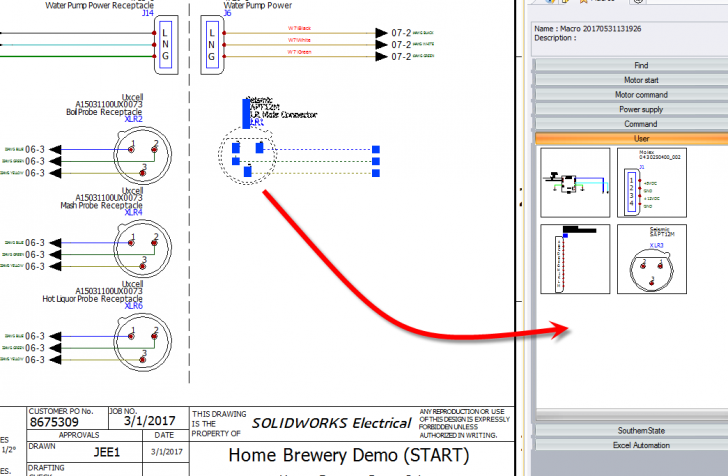 This blog post explains how SOLIDWORKS is used throughout the brewing process and invites readers to register for a 22-Minute Webinar talking about this home brewing system and how you can take advantage of the features built into SOLIDWORKS Electrical and apply them to your own projects.